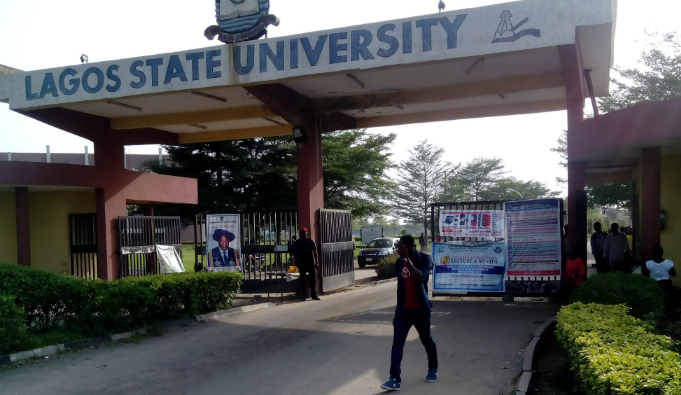 The Lagos State University, LASU has announced the sale of its post-utme screening. From all indications, the school will not be conducting any exams. Candidates UTME score and O’level will be calculated to give the aggregate score. In this post, you will learn how the scores are calculated. With this, you can know your score before even getting the LASU screening form. However, if you calculate your score and find out that it’s kind of low, you can still get the form. The cut-off mark for the courses may favor you. If not, you could purchase a change of course form. The UTME score constitutes 50% of the score while the O’level result constitutes the remaining 50%. Total scores obtainable from O’level = 50%. UTME score divided by 8. The LASU cut-off mark for each course will be released weeks after the form closes. 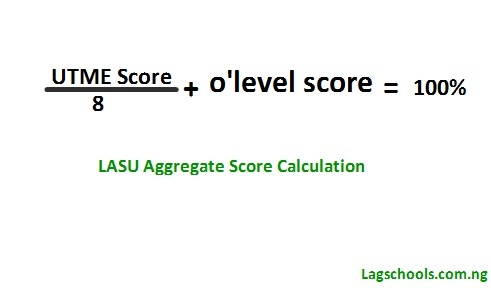 Have you checked how to calculate the aggregate score? You will be considered for admission. You can see the list of courses here. Comment:when I lasu iivc form n registration begin? It should be out probably next month.